Our mission has always been to provide the most comprehensive training program that will push each player to reach their individual goals. Through a codified vision our priorities and objectives remain steadfast and the culture of our program strong as ever. Our boys program has succeeded in gaining tremendous success in all age groups, and that success has resulted in may different accolades. We have produced many elite players that have gone on to play and achieve: ODP spots, Youth National Team caps, Semi-pro experience (i.e.-Galaxy II), Regional Titles, and College scholarships. The Boys Program here at Legends FC has been part of the Inland Empire and surrounding communities for over 12 years now. Our program offers opportunities to compete on many different platforms that will foster national level exposure. 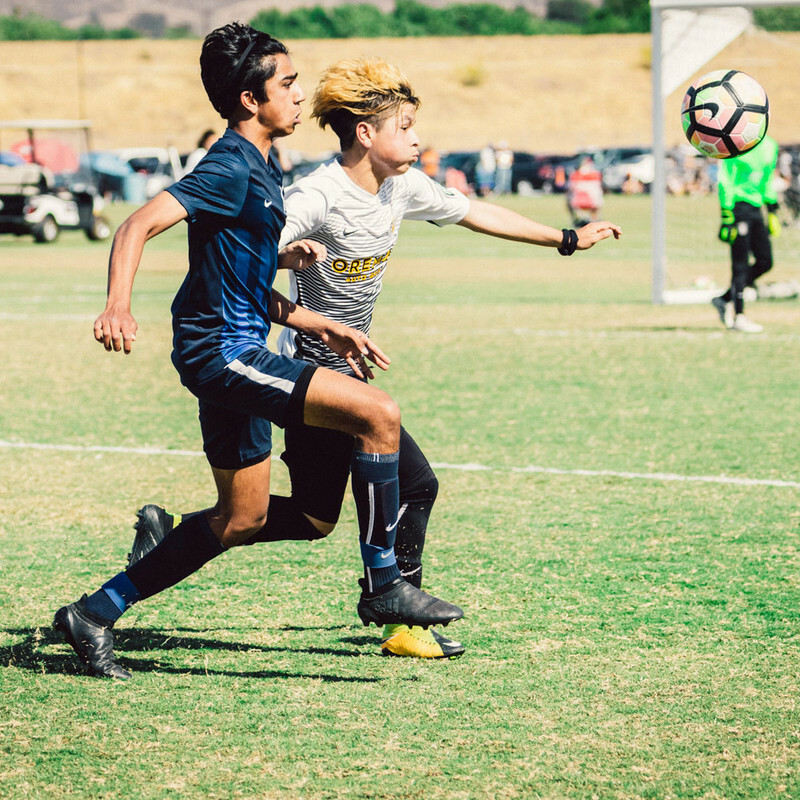 Our boys side has teams that participate in SCDSL, ECNL (Elite Clubs National League), USSDA (U.S. Soccer Development Academy), USYS National League, CRL (California Regional League) and much more. If you would like to be part of one of our Legends FC teams please fill out a tryout request form. We will have your son come to one of our team training sessions and be evaluated by our professional coaching staff. Our staff will provide you with feedback by the end of the trial period. We have multiple regions in your area. Come check out a training session near you. The Legends North program is based out of Chino, Chino Hills, Pomona, and the Walnut Areas. The North program has over 30 boys teams starting at U7 – U18. The main facilities used for training are Veterans Park, Ayala Park, Rincon Park and Walnut High School Stadium. Legends West operates out of Anaheim & Yorba Linda. The West Program will have 18 competitive & 12 recreational teams this upcoming season. The main facility is Esperanza High School which has a grass and turf field. Trainings are also held at Tufree, Sierra Vista, Morse & Wagner. The Legends East program is based out of Riverside, Norco and Corona. The East Program will have roughly 5 teams this upcoming season and train along side the ECNL and Academy groups. The main facilities are the SilverLakes Soccer Complex & UC Riverside. Legends South is nestled in the Temecula Valley area and servicing the areas of Temecula & Murrieta. The South Program will have 15 teams this upcoming season from U7 – U18. The main facilities are Rancho Christian Stadium, Meadows Park and Birdsall Soccer Complex. We are proud to showcase our Legends FC players who have committed to taking their game to the next level. Our staff of over 30 coaches spread across our 4 different Regions, is one of the most knowledgable and hard working you will find. 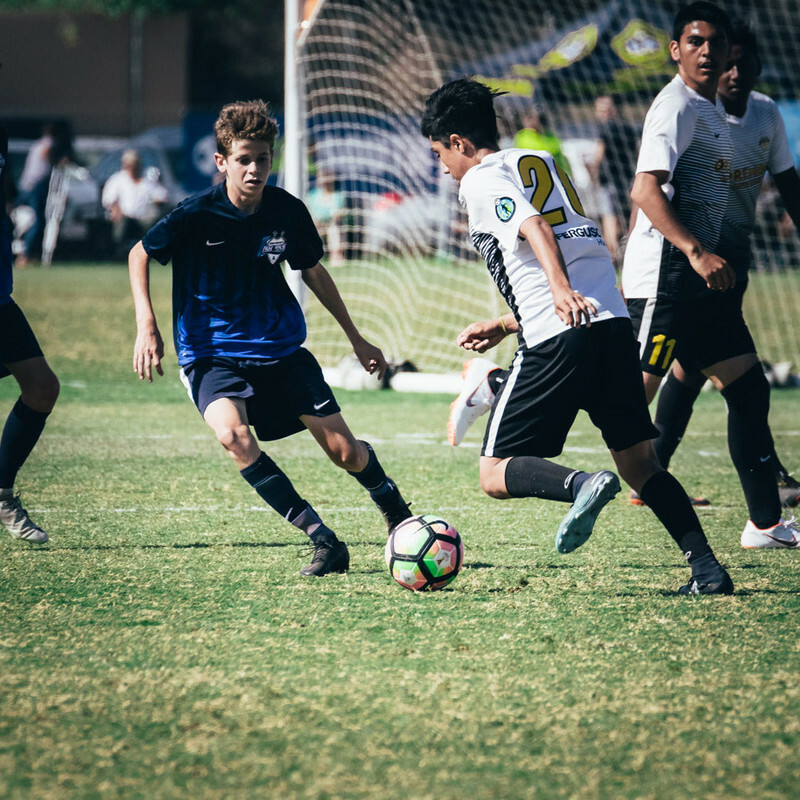 With a wide range of educational qualifications and playing experience, our coaches are placed at the appropriate competitive levels to help your son thrive during their developmental process. With a staff of this caliber the only direction your son's soccer development can go it up. We pride ourselves on developing world class players and high class human beings.